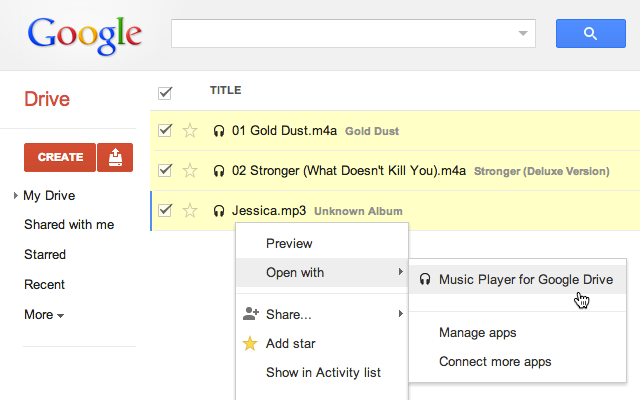 Music player for Google Drive is a free and simple to use, lightweight player for audio content you have in Google Drive. This makes it really handy to listen to all of those podcasts or audio recordings you’ve had your children send to you via Google Classroom. 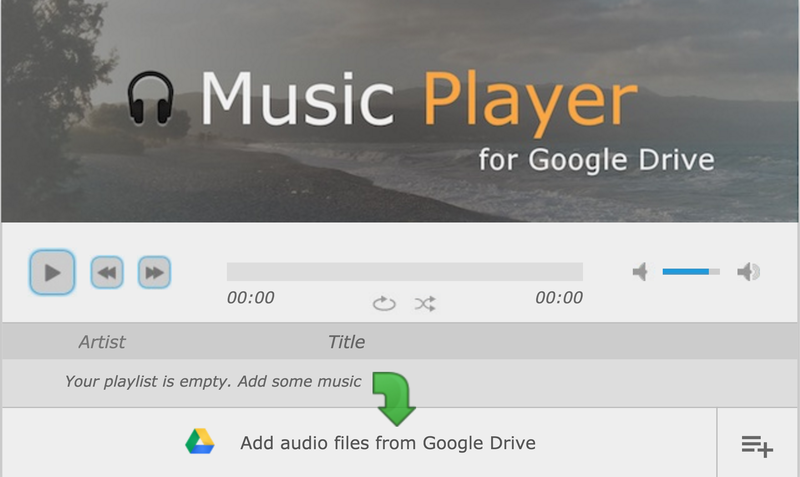 You can access it in different ways, either by adding it via the Chrome web store of by visiting www.driveplayer.com. For more information please visit the GitHub site for the player and view the readme file here.